Persona 5 may not be the only game Best Buy has leaked for Switch. 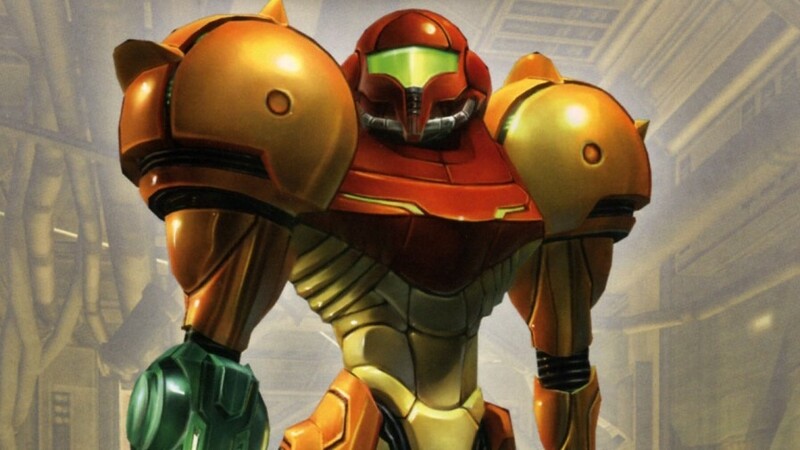 Also spotted in the retailer’s employee system, Metroid Prime Trilogy has been listed. The fun actually doesn’t stop there. 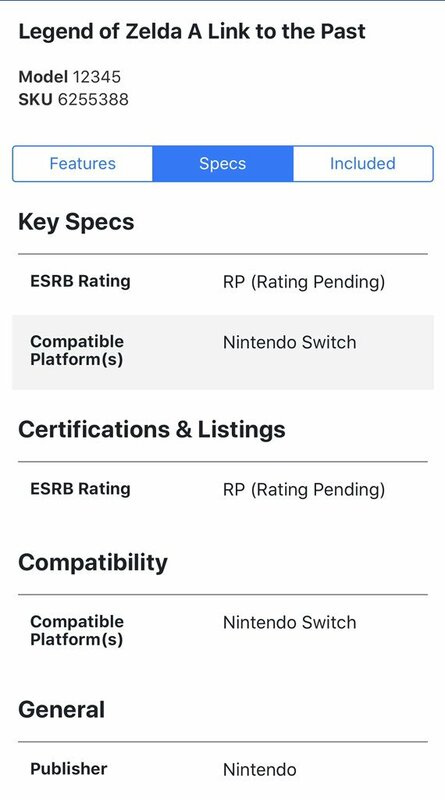 The Legend of Zelda: A Link to the Past has been listed as well. 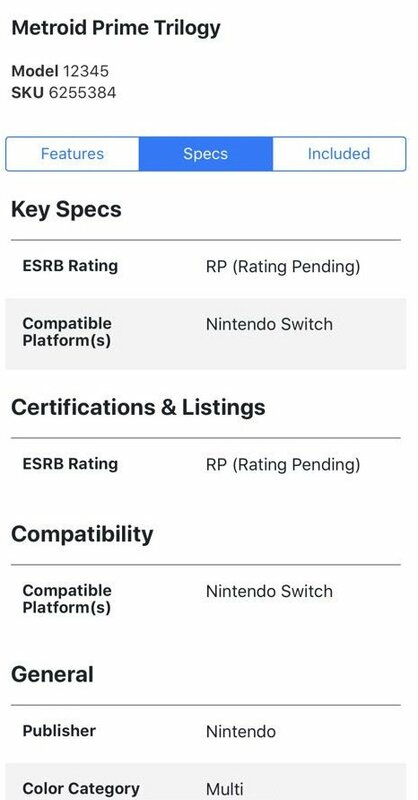 This is separate from Zelda: Link’s Awakening, which was already in the system previous. At this point, it seems that the actual listings within Best Buy’s database can be trusted. However, one has to hope that the retailer has actual knowledge of future announcements, and isn’t just putting up these pages blindly.